What's New: Michael Jackson Dies - Drugs? 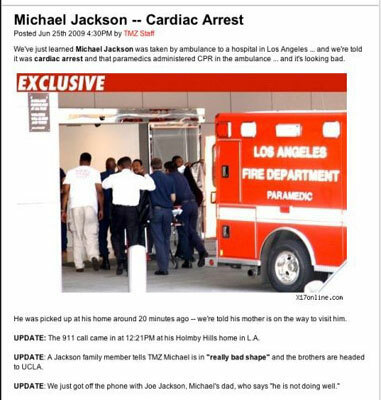 Michael Jackson Dies - Drugs? Is The World On The Brink Of A Pandemic?